Has social media created too much workplace transparency? I have two confessions to make: 1) I don’t read much anymore, at least not for pleasure. 2) I can’t do work on airplanes. “How are these related,” you ask? I used to read a lot. Now, though, I do all my reading at work. After a long day of reading briefs, and motions, and cases, the last thing I want to do at night is read more. The only time I read is when I fly. I don’t enjoy business travel, but I do enjoy the few hours of solitude with a good book (unless the guy sitting next to me knocks back 4 vodka-OJs in the first 10 minutes of the flight and then falls asleep on my shoulder while he continuously passes wind — true story). On Monday I was in Houston on an injunction hearing attempting to enforce a non-compete, which meant that on Sunday night and Monday evening, I had dedicated airplane-pleasure-reading time. 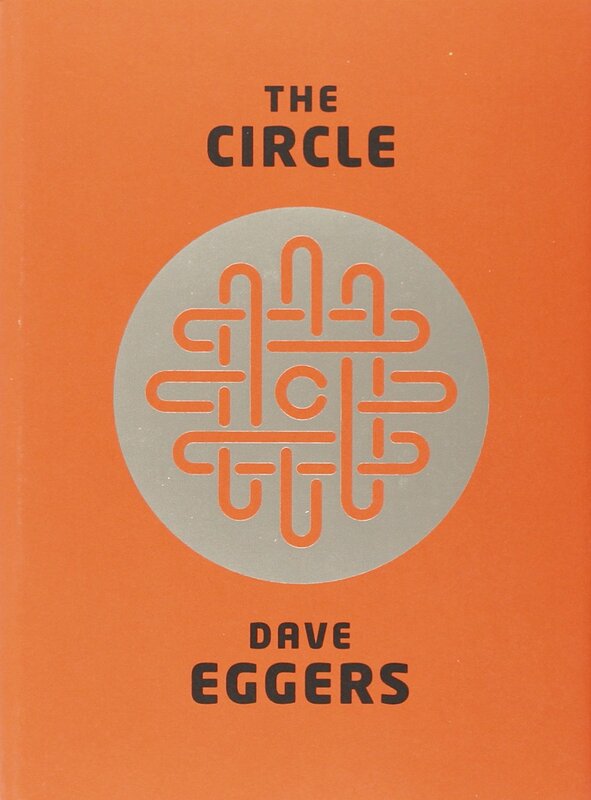 My book of choice was The Circle, by Dave Eggers. It tells the story of a Bay-area company that has cornered the market on social media and e-commerce, through the eyes of one of its new superstar employees, Mae. Early in Mae’s employment, she gets called into HR because she failed to respond to a co-worker’s online request that she attend his Portugal-themed party. Mae had, years earlier, posted pictures of a trip to Lisbon on her Circle page, which led this co-worker to believe that she liked all things Portuguese, which, in turn, caused his turmoil when she ignored his party invite. Social networking has made it easier to form personal relationships with co-workers. On sites such as Facebook and Instagram, where people share their likes and dislikes, family photos and new hobbies, people gain insight into colleagues that could provide the basis for forging stronger workplace bonds. Which is true. But, with transparency comes responsibility. What had previously been a trivial interpersonal matter (a declined invite) becomes a potential HR matter. How much you permit your employees to connect on social media sites will, in part, depend in how much of their personal lives you want leaking into your workplace, balanced against the ease of connectivity and relationship formation. Nevertheless, today’s ignored invitation could be tomorrow’s harassment complaint. There is no right or wrong answer to this question. It is a decision guided by corporate culture and risk tolerance. What is important, however, is to make the decision and communicate it to your employees in your social media policy, so that everyone understands your culture and its impact on your social media expectations and limitations. Oh, and go read The Circle. It’s fabulous.